Welcome to The Rime Buddhist Center’s summer curriculum. 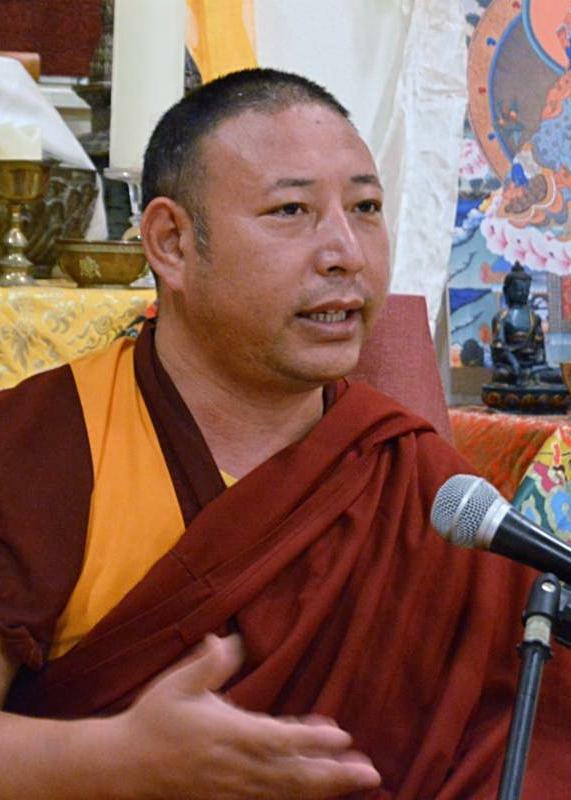 This semester you will have the opportunity to receive teachings from Geshe Lharampa Tsewang Thinley the Drepung Gomang Geshe in Residence at the Rime Center. 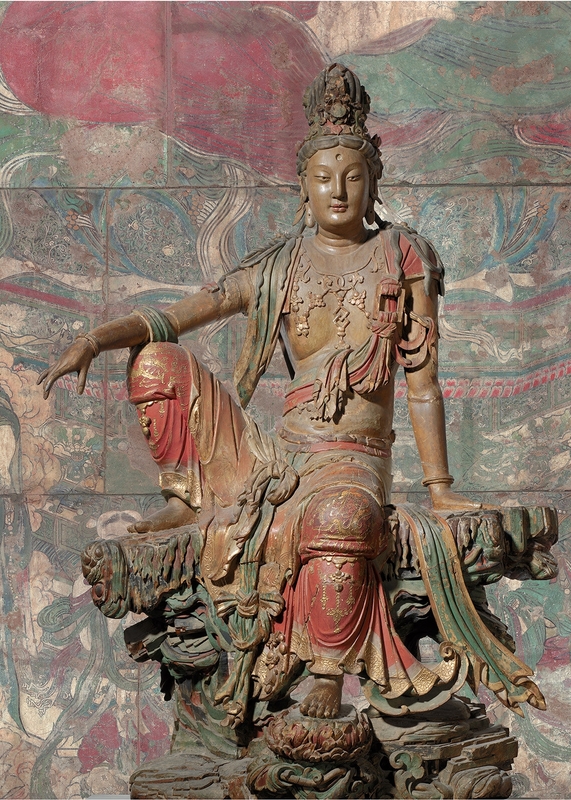 Also back by popular demand is our 2nd Annual Bodhisattva Challenge. Look for details below on these exciting opportunities to deepen your practice with the support of fellow practitioners. According to the teachings of Tibetan Buddhism, the essence of the spiritual journey can be said to begin and end with the present moment. Its extensive philosophical and meditative traditions all point to this state of simplicity. Among the most renowned and provocative of these systems are the tantric teachings on the four bardos, or intermediate states, of existence. The teachings on the four bardos point out the fundamental continuity of mind through all states of existence. This challenge will be practice intensive for those who want to apply their understanding of Bodhicitta with daily practice. The main topic for the challenge will be Eight Verses of Training the Mind by Geshe Langri Thangpa. We will have senior teacher led Dharma talks, weekly readings, and group discussions. Discussions will also be online so you can connect to this practice from home. Weekly topics from the challenge will also be taught in the Dharma School, allowing this challenge to be engaged by the whole family. 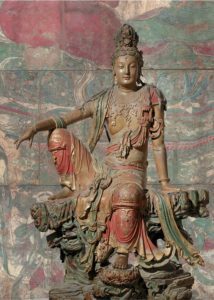 The bodhisattva precepts are taken on the basis of having taken refuge in the Three Jewels and some or all of the five lay precepts. Buddha prescribed the precepts in order to protect us from doing actions that bring unhappy results and to help us attain awakening quickly and easily. Therefore, precepts are not burdens to bear but are ornaments to be worn joyfully. The format will consist of a teaching session by Lama Matthew Rice and ending with the refuge ceremony given by Geshe Thinley. No fees but dana to the teacher is suggested. After the service we will have a potluck, so please bring dish to share.